And now for something completely different: in mid-May, the Bordewijklaan in the Groningen neighbourhood of De Wijert will officially become home to a new “Silly Walks” crosswalk. After De Wijert resident Dennis Broeksma pitched the idea for a crosswalk where pedestrian can test out their own Monthy Python-esque silly walk back in February, the municipality and the neighbourhood quickly got on board. 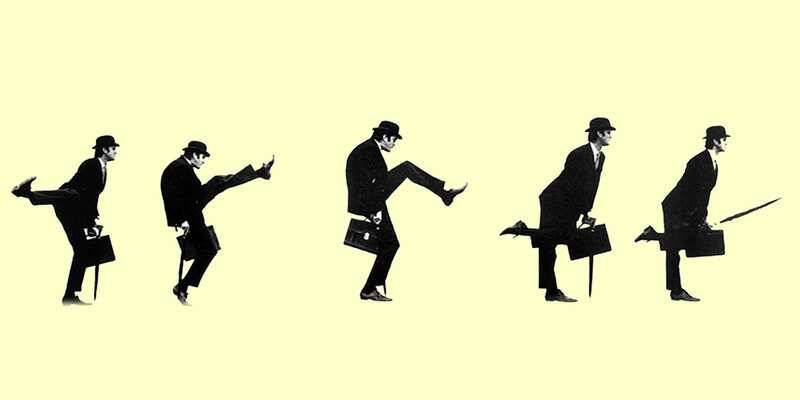 Sikkom reports that the “Silly Walk Zebrapad” is set to be designated at some point in mid-May. 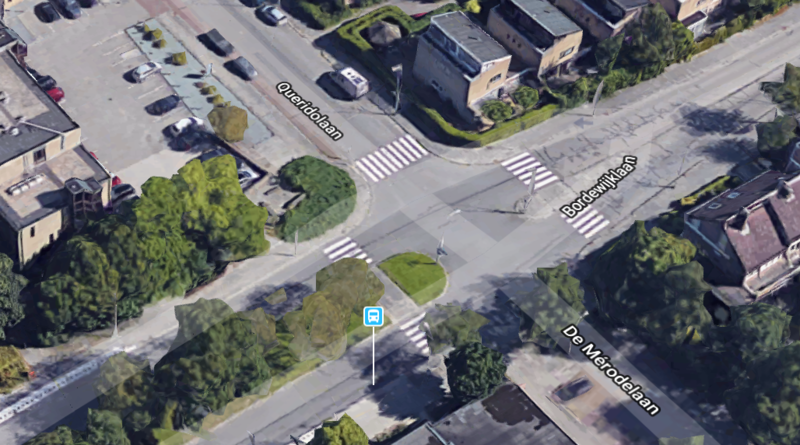 The crosswalk will be on the Bordewijklaan, on the eastern side of the intersection with the Mérodelaan and the Queridolaan. Broeksma says that the occasion will be marked with a festive opening ceremony. The initiator of the silly cross walk says he was inspired by a similar initiative in the western Dutch city of Spijkernisse, which was intended in turn to raise awareness of road safety and give locals an opportunity to get a little silly during the day.